What is fuel reduction burning? How can a landowner get involved? Wildlife and fuel reduction burning? 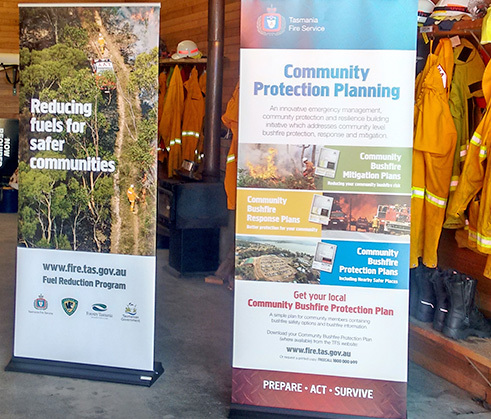 Fire Protection Plans and their Executive Summaries are available from the State Fire Management Council website.